I am delighted to have had the opportunity this week to interview Elle Amberley, author and many time expat, as well as expert in life’s crappy stuff. Although she is a British author, Elle likes to dabble in French too, and hopes to resume work on her French novel when time allows. Elle is a bohemian at heart, the result of having lived in several countries as a child. She also enjoys writing articles on women’s issues and whatever she feels passionate about, as well as poetry and short stories. Lost in your time is scheduled for publication in February 2012. My own experiences abroad and dealing with life’s crappy stuff certainly went into the mix when I was writing The Thinking Tank – so I wanted to ask Elle about how those very things influenced her..
You’ve been an expat on and off for much of your life, Elle. Was this self-imposed or did you follow your family to foreign parts? As a child we lived in various European countries. I did hanker for a place to call home but then I hankered even more for safety, stability and most important love…As a teenager I had to rebuild my life. As the police suggested at one point, the best thing for me was to move as far as possible. Which I did, going as far away as America and Australia, best thing I could have done to free my mind and soul. Can you tell us where you have lived and what effect you think this has had on your writing? I’ve lived in France, Spain, Italy, Switzerland, Germany and a few more European countries. Each place has had an influence on me, particularly France and Italy. Unbeknown to me my French just kicked back in action after 10 years of not using it at all. I’m now writing in French, a funny consequence to a big drama. A few years ago stricken with grief I’d closed up and then met a very special person who put the pen in my hand and sat me at his desk. Words flowed out in French through the tears. Imagine my surprise when I realised what I’d written. Being exposed to so many cultures is very enriching and provides many a background. You are known to be a survivor and a person who has dealt with plenty of life’s crappy stuff. How is this reflected in your work? Readers often comment on the fact I can put a positive spin on difficult themes. I’ve had to be very strong and independent, I think it’s reflected in my novels. 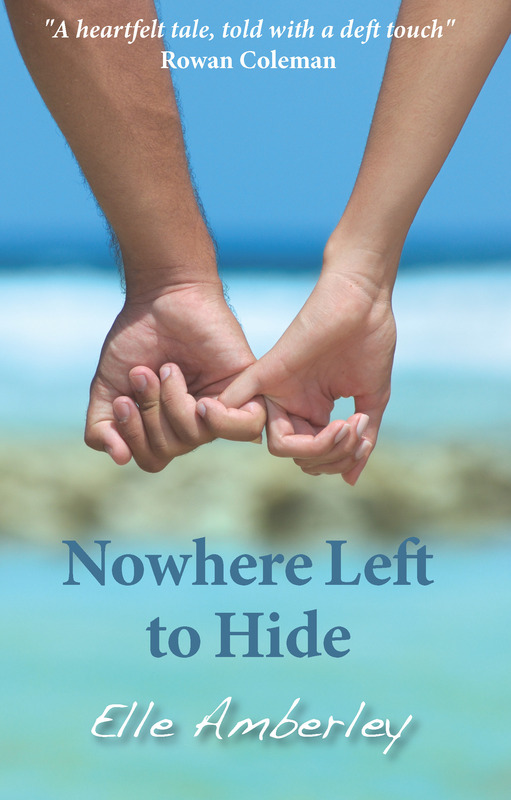 Please tell us a little about your latest novel, Nowhere to Hide (Indio Press): A young woman seeks to escape her past. She grabs the chance she’s given to go and study in California, despite the difficulties. In Santa Barbara she finds a new way of life, far away from her tormentors and childhood ghosts. She shakes off the labels and finds friendship and love. But what will she do when her visa expires and her boyfriend asks her to marry him? Was there a particular life situation that inspired the themes? Yes, definitely. I know only too well what’s it’s like having to run from your home. I understand that you have adopted a pen name. What advice would you give to anyone wanting to share their own experiences but through fiction? The reason I adopted a pen name was to protect myself. I did have to change my name because of what happened to me. It was a freeing experience, another label off my back. Difficult to explain without going through all the nitty gritty. I think as authors we all put our own experiences into our books. However, this is not a memoir even if it is my most personal novel to date. I think memoirs have their place and I find writing to be a wonderful healer. I have resisted so far the calls to write my own memoir. You should never say never but I don’t think this is for me. I much prefer to use my imagination run free. Finally, what do we have to look forward to next in terms of your writing, Elle? Quite a few more short stories, poems, a French novel and LOST IN YOUR TIME my next novel to be published in February 2012. Thank you so much for having me on your blog. Fabulous questions, I’ve enjoyed answering them. The pleasure is mine, Elle – thank you for your time. 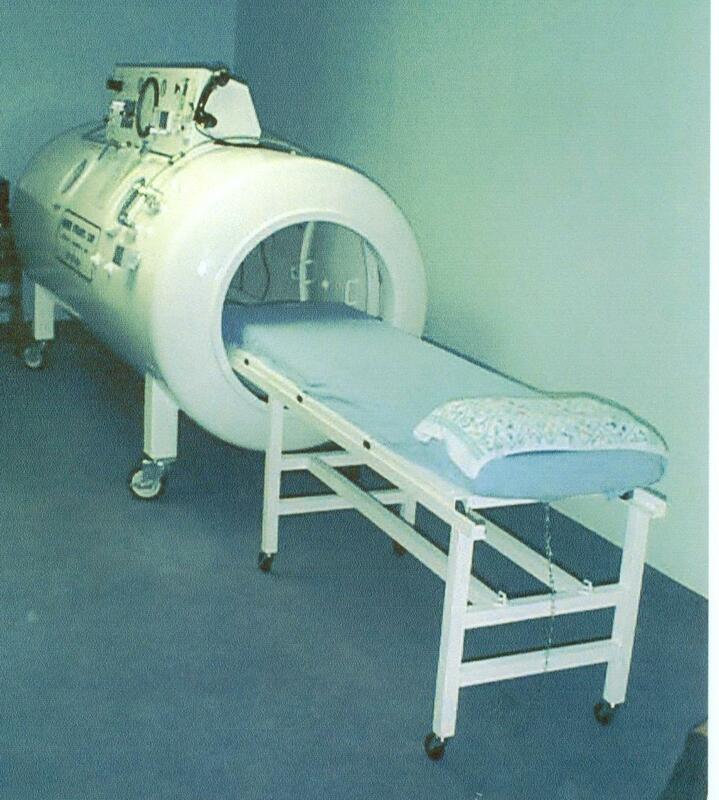 Most of you will have no idea what a hyperbaric oxygen tank is. Well, good, I say – because it means that neither you nor anyone you know has had the kind of condition that means you have to spend time in one. It’s a glass cylinder, not unlike the sort of incubator they put premature babies in, except it’s adult sized and has a direct link to a TV screen. Why, you may ask? That’s simple. Because the treatment inside the tank – when they decompress you and remove the nitrogen from the air, leaving you in a vacuum of pure oxygen for two hours – is tedious and lonely. Lonely because in that vacuum of pure air your ears will sing and your mind will wander and you are acutely aware that the world outside this pure space is carrying on as normal – and that you have an illness which divides you from everyday life with its need to be fed oxygen, pure and simple, for two hours, five days a week, for as long as you can foresee. That very separation is scary – and so the TV acts as a companion – a way of reconnecting with the world via Jeremy Kyle, Loose Women or whatever happens to be on at your appointed time. Or for a real treat you can lose yourzself in a film via the video link – Pretty Woman, One Fine Day, Basic Instinct, whatever you want. The oxygen tank becomes so much a part of your everyday life that it becomes hard to remember what life was like before an ambulance picked you up at ten to seven and consigned the rest of the morning to – get to hospital 45 minutes away – undress – don the cotton gown – remove jewellery – have a coffee – chew gum so the pressure doesn’t mount in your ears – hoist up onto steel trolley and be slid into tank. Wait for two hours, pass go and then do everything in reverse. Morning gone, life not lived, time evaporated into pure O2. 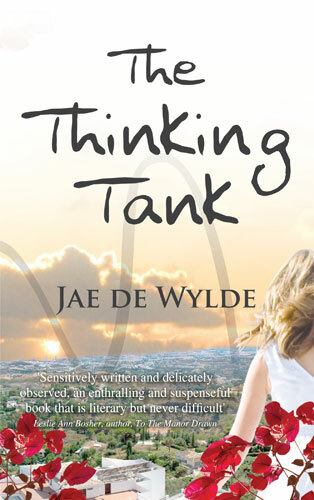 Where the main protagonist, Sarah, and I meet is at that point of The Thinking Tank. Together we have shared that experience and it was in that tank that the novel, The Thinking Tank, was born – in those moments of spaced outness when the air was pure and my ears were ringing – and it is in that tank that Sarah’s journey begins. Where she starts to reconnect with life and where the tank gives her no choice but to face a future which must embrace the past, its pain, its challenges and its secrets, which are yet to be revealed.